The capital city of India is divided into two types of living standards one is the New Delhi area where people are open minded, tall buildings, discotheques, malls, top restaurants serve best world class cuisines, etc. 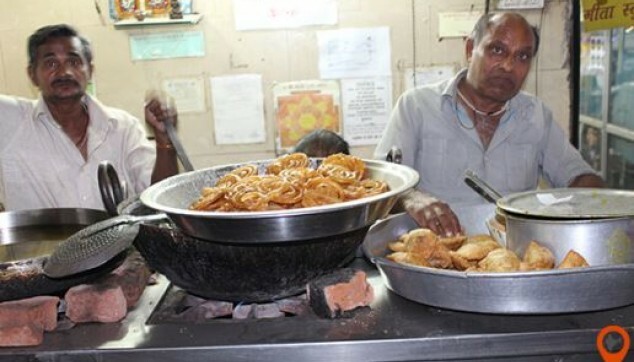 and the other part is the Old Delhi where people lives in houses located in narrow lanes, culture, traditions, street Crowded markets and mouth watering street food. This old Delhi Havelis Chandni Chowk walking tour with lunch or dinner will leave you awe-stuck with its zeal and craziness. 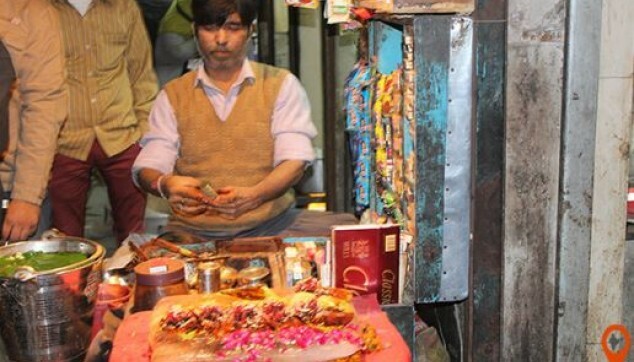 Have a mouth watering Parathas at Parathe Wali Gali. Visit Jama Masjid, the largest mosque of Delhi. Shop at vibrant markets of old Delhi. Enjoy the delicious Indian food at a nice restaurant. 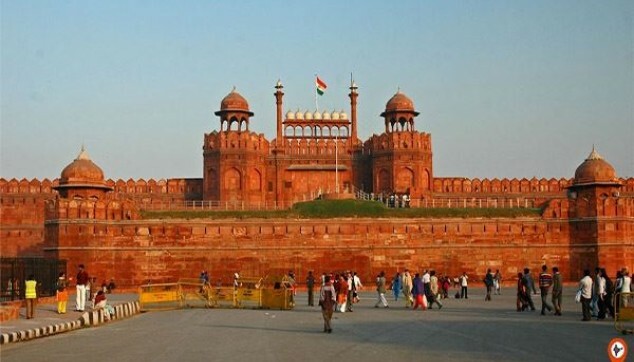 Our driver will pick you up from the Hotel at sharp 09:00 AM if you are doing Morning Tour and pick at 3 PM if you are doing Evening Delhi Tour. After Pick up and drive you for the Old Delhi Haveli Chandi Chowk Walking Tour with lunch or dinner along with the English speaking Tour guide. On arrival at old Delhi start your half day old Delhi tour will start. We will walk you to the major attractions like Jama Masjid, the outside glance of Red Fort, narrow lanes of Chandni Chowk and other famous bazaars of Old Delhi like Kinari Bazaar, Dariba Kalan, Ballimaran, Bangles Market specializes in Jewellery, Bangles, leather products, Wedding commodities, etc. Afterward, we will walk you to the Paratha Wali Gali, a famous street for a huge range of parathas (Indian-style flat bread). After having the mouth watering Indian parathas, We will walk you towards the Old Delhi Haveli visit, an old private mansion for showing you the traditional living and culture and food. After that, we will take you to the Khari Baoli, biggest spice market in Asia. Next move to the famous book street named as Nai Sarak here you find the new books, second-hand books at very reasonable rates. Here, your old Delhi walking tour will be over, hop on to the car and drive for Lunch in one of the famous Indian restaurants. After having a lunch, we will drop you back to the hotel and your private walking tour Old Delhi including ancient Havelis finishes here. Sight seeing walk with an English speaking tour guide. Taste of one Paratha from Famous Paratha shop. Complementary 1 Lunch or Dinner at Local Restaurant. Hotel in old Delhi by Private air condition Car. Mineral water during a walk.